Lucky Patcher pro mod apk is a great Android tool to remove ads, modify Permissions, bypass premium applications license verification, and more. 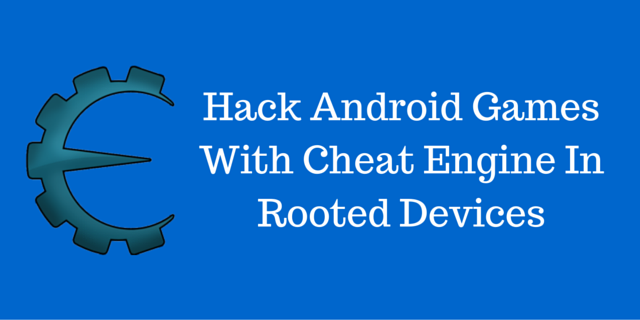 You can use this patches to break some apps Android Market License Verification or other verification To use this application, you need a rooted device. All credits to Chelpus. 1)Launch Lucky patcher mod apk and grant root access. 2)You may minimize or close Lucky patcher at this moment and launch the app which you want to get the Pro vision or the paid vision. 3)Go to purchase section and click on buy or pro vision or anything that is written in your app. 4)Now the Lucky patcher's window opens itself instead of google in app purchase box. In that window you will see "Do you want to try to get this app for free" as shown in screen shots below and Select "yes". Non-rooted user Click on "send reply to application(Unsigned). 5)Done. Now you hacked the In app purchase successfully. If the app is supported, then the thing you are trying to download starts downloading or the feature you want Unlock will be unlocked. 1)Open Lucky patcher apk and find Google play store. 2)Tap on it and select "open menu of patches"
3)You will see a warning window saying "It is a system app ....", select ok.
4)Tap on "Custom pach" and select the first one "support.Inapp.LVL.android.vending" and tap apply. 6)Now act method 1 again. Applying custom patch to google play store will increase your chance of success. 1)Open Lucky patcher and go to toolbox at bottom left corner.